One of Amber’s favorite shows growing up was Rugrats. What I loved most about Rugrats was that it was something that we could both enjoy, unlike a big, purple dinosaur that will remain nameless. 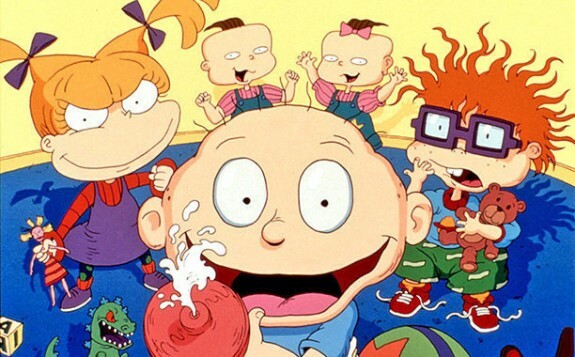 I just loved Rugrats’ Chucky. Oh man, he was so cute! Anyway, Rugrats are available for a whole new generation to enjoy and that will be made so much easier when Rugrats Season 3 & 4 come to DVD on 2/6!